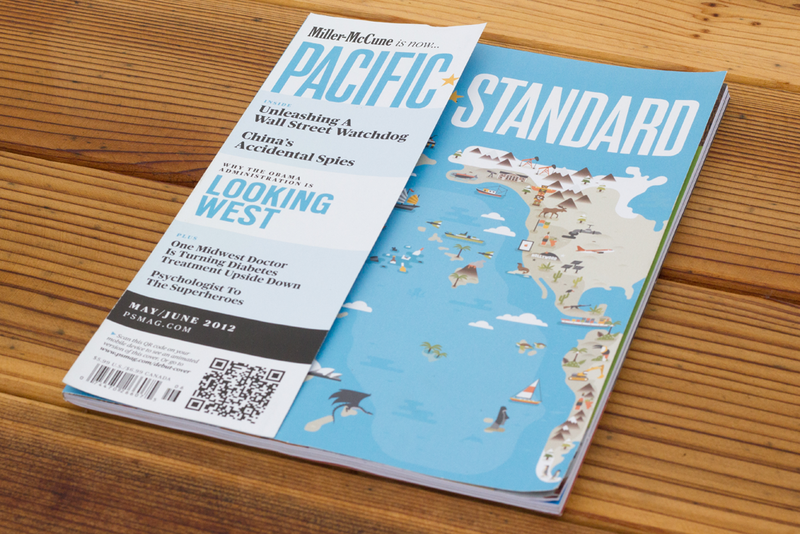 America’s biggest trading partners, by far, are our fellow Pacific Rim nations. The scope and scale of the commerce is staggering—and occasionally surprising. 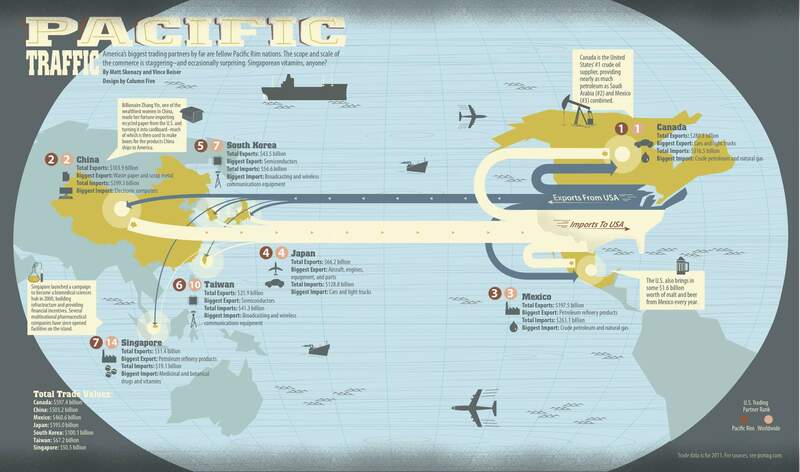 This graphic highlights the staggering amount of Pacific Traffic goods that move between the Ring of Fire nations and the United States.